A few weeks ago Bud Light started to heavily promote their Bud Light Grooler product with infomercial spoofs during football games. 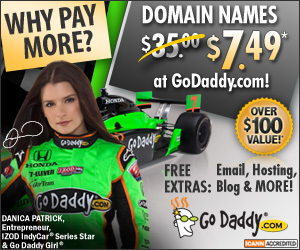 I blogged that the domain Grooler.com was up for auction on sedo and would have been a very smart idea for Bud Light to purchase it as I’m sure the domain is getting heavy type-in traffic looking for their actual product. Today the whois changed and reflects the new owner Land Merchandising Corp. who purchased the domain for $385, a drop in the bucket for any major corporation. The term, “The Grooler” is trademarked and filed for on July 7. 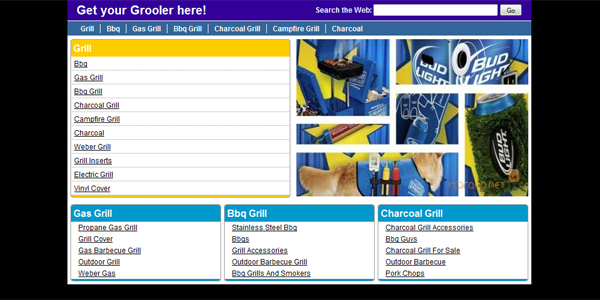 2009 under goods and services as barbecue grills and portable coolers. Currently the domain is parked at Parked.com and the template is heavily modified with Grooler terms and images.